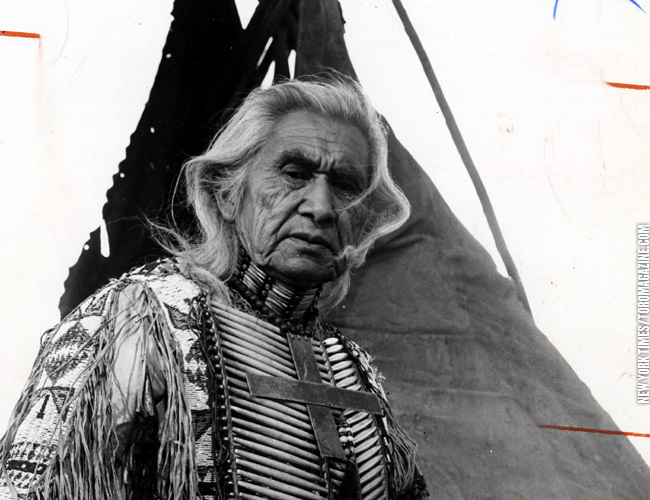 On Canada’s 100th birthday, Chief Dan George silenced a crowd of 32,000 with his “Lament for Confederation” at Empire Stadium. George — chief of the Tsleil-Waututh Nation, a Coast Salish band in North Vancouver – was also an author, poet and an Academy Award nominated actor. But above all, he was an activist and an influential speaker on the rights of native peoples of North America. Some of this activism may have stemmed from the fact that, at the age of five, George was placed in a residential school where his First Nations language and culture were prohibited. His “Lament for Confederation” — a scathing indictment of the appropriation of native territory by white colonists — was his most famous speech. My nation was ignored in your history textbooks - they were little more important in the history of Canada than the buffalo that ranged the plains. I was ridiculed in your plays and motion pictures, and when I drank your fire-water, I got drunk - very, very drunk. And I forgot. 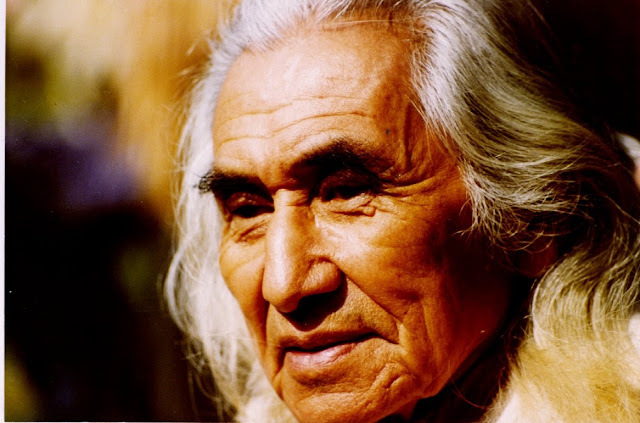 Responses to "Canada Day: Lament for Confederation by Chief Dan George "